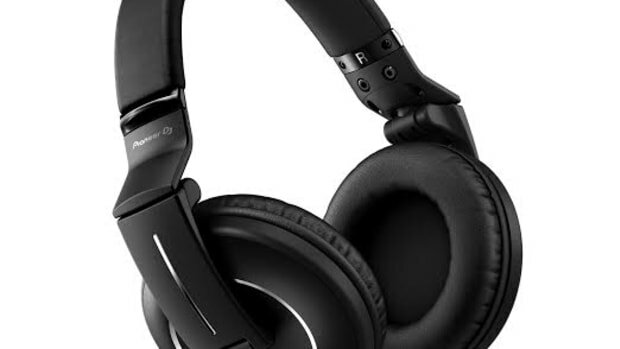 Check out our full video review of the Sivga SV006 to see if they are DJ-Worthy! 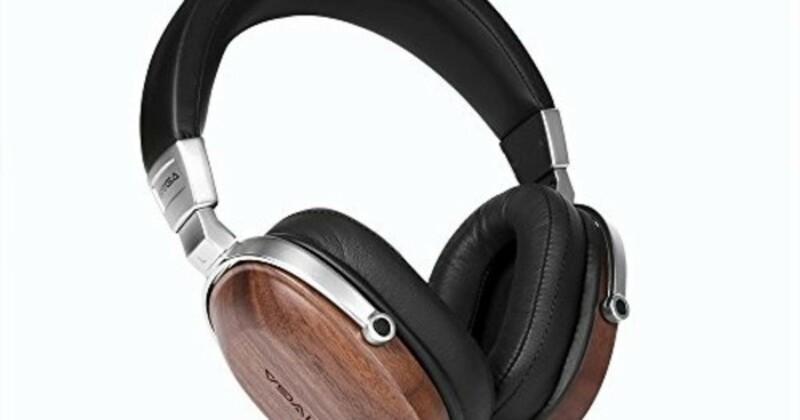 The Sigva SV006 headphones have 50mm Drivers with deep bass, an over-the-ear design, and walnut wood earcups and metal construction for durability and acoustics. 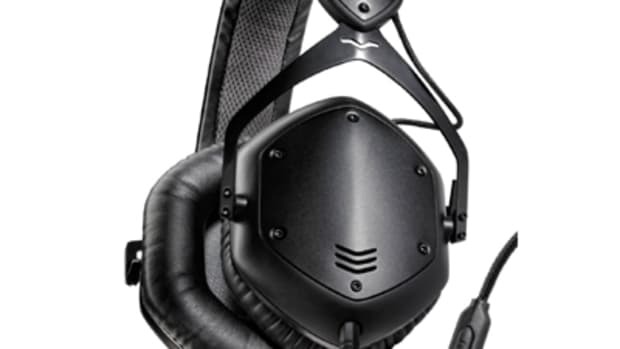 I thought they would make the ideal candidate for a performing DJ or studio headphone especially since they have a hinge that allows them to swivel for one ear monitoring. Check out my full review video to see if they tick all the necessary DJ boxes. 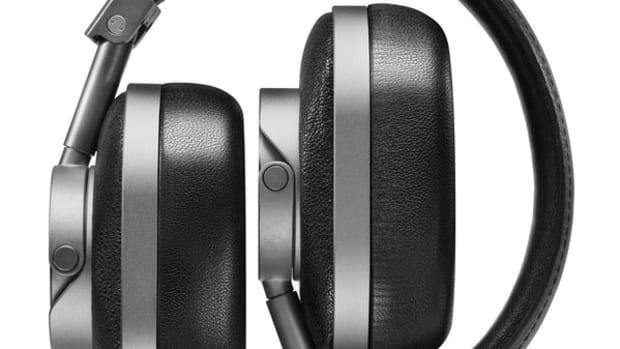 Master & Dynamic has just released a new set of professional over-the-ear headphones that also has bluetooth wireless capability. 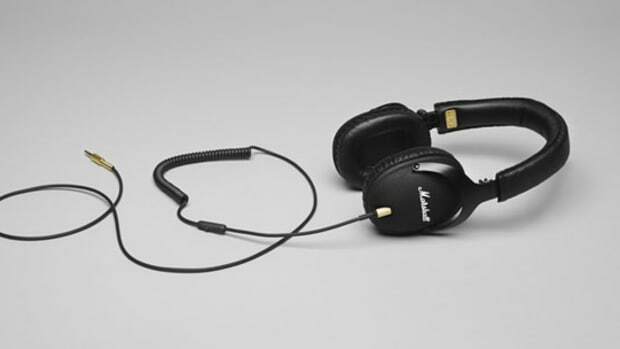 The new MW60 Headphones have an all metal construction for durability and high quality leather components and cushions for the headband/earcups for superior comfort. The Master & Dynamic MH40 Headphones that we reviewed last year were GREAT for DJ use and we'll check to see how the MW60 stacks up as well. We're working on the full review video, but check out our quick unboxing and first impressions video to see all that comes in the box. 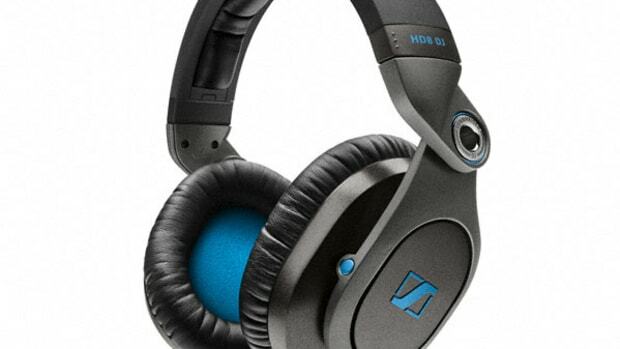 Sennheiser has just released their new lineup of three new performance headphones that is sure to please DJ's and Producers across different performance needs and cost levels. The Sennheiser HD8 DJ Professional Headphones are the flagship model of this new headphone lineup and we've got a set in the DJbooth.net Lab for the full video and written review treatment. Check out our unboxing & first impressions video to see all that comes in the box. 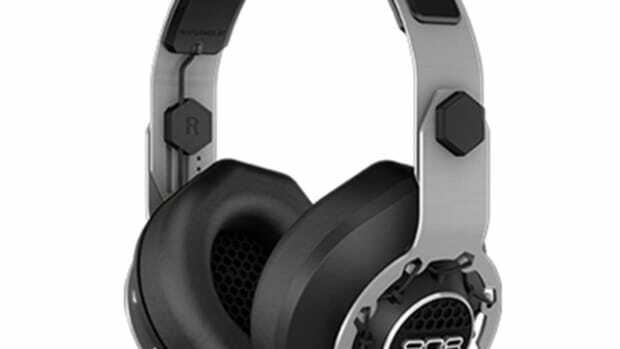 808 Audio is a quality sound company that produces speakers and headphones for many different applications. 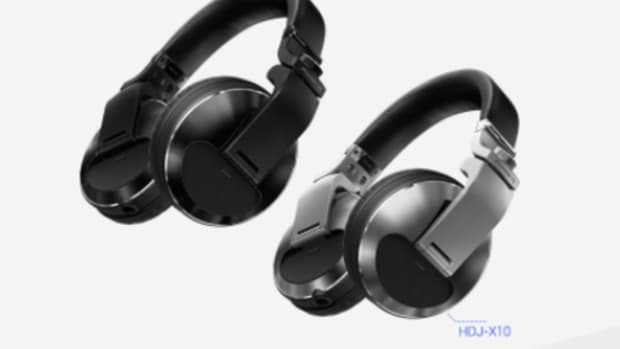 808 Audio recently released the new Performer and Performer BT (Bluetooth) headphones which were made by DJ's and for DJ's who want a good set of cans to take with them on the go and for the DJbooth. We have a set of Performer BT headphones in the lab for the review video treatment. Check out our unboxing video & first impressions video to see the Performer BT fresh out of the package. 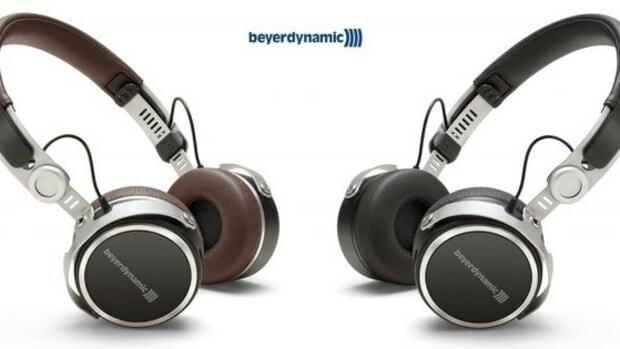 Watch our Video Review of the Beyerdynamic Aventho Wireless Headphones!